When developing policies, each library needs to consider the community that it serves. Policies have several functions in today’s complex organizations. Their statement help define the values of the organization, and they help managers and staff translate those values into service priorities. Policies establish a standard for services that can be understood by users of the service and providers. Policies ensure equitable treatment for all, and polices provide a framework for delivery of services. When policies have been adopted by a library’s governing agents in a formal process and are consistent with local, state, and federal laws, they will be enforceable. So, you should probably start with contacting the library development office of your state library. The staff in that office will help you with policies that build on the laws in your state. Next, review the Positions and Public Policy Statements approved by the Council of the American Library Association. These cover such topics as Services and Responsibilities of Libraries, Intellectual Freedom, Library Personnel Practices, and Library Services for the Poor. When you reference these, be sure to cite the most current version. In some cases, it might be also helpful to review the background documents for an individual policy; when these exist, they are part of the Policy Reference Manual, linked from the main policy page. Many units of the American Library Association have developed documents that give advice to librarians on various aspects of library service. These documents may be called "standards " or "guidelines". The ALA Policy Manual includes brief statements of policies adopted by the ALA Council. Where ALA has made a position statement applicable to the operation of libraries, ALA accepts that statement for its own relevant operations. Compiled by the Wisconsin Department of Public Instruction, this directory lists the 50 state libraries. The official positions tacked by the American Association of School Librarians (AASL) on matters related to the school library profession. This is a list of state library agency websites, including a clickable map, compiled by the Wisconsin Department of Public Instruction. A web search using the terms "sample library policies" will quickly provide many examples. There are a lot of decisions and choices to be made when working on Internet access policies for a library. When going through the process, use this site as a research tool, a brainstorming tool, and a way to educate co-workers and community members about Internet access policies and the library. The materials needed to get started, or for revising a policy, are all here. All types of libraries are urged to draft, adopt and/or revise privacy and confidentiality policies. This document offers guidance for public, academic, research, school, and special libraries, as well as library systems. Special considerations are raised for school and academic libraries and for public library services to minors because each are affected by laws and practices unique to those particular contexts. Other considerations may also apply. When drafting a policy, library administrators should check with their parent institutions to ensure compliance with those institutions’ norms and policies. Some elements of this guidance may not pertain to all libraries. ALA strongly encourages every library to adopt, implement and publicize a written Internet use policy in the same way it adopts other library use and access policies. This policy should be in keeping with your library's mission statement, other access policies and community needs. Compiled by the Small Library Committee of the Wisconsin Association of Public Librarians, 2nd Edition, Revised by David L. Polodna, 1999 Converted to HTML by OWLS and posted with permission. Adapt the information to suit your needs. A brief collection of library policies shared by members of United for Libraries, a division of ALA. Written by the Office for Intellectual Freedom at ALA. A good policy on the selection of materials will be relevant to your particular system and include basic sections on objectives, responsibility, criteria, procedures for selection, reconsideration of materials, and policies on controversial materials. A collection of sample policies, forms, and procedures for the college or university environment. This new handbook and CD-ROM package is divided into three parts -- Student and Faculty Services, Administrative Policies, and Collection Maintenance. It is the first ClipNote to use excerpts, many of which are hyperlinked, from more than 60 libraries. 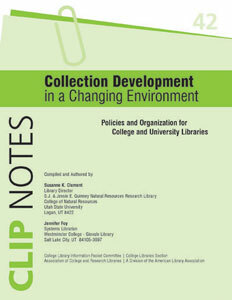 For each collection development policy element, the ClipNote provides examples of not only traditional policy language but also examples of unique, forward thinking or strategic language. This CLIP Note has been developed to serve as a resource for those who create or update academic library and campus copyright policies. It offers a compilation of copyright policies in use at college and university libraries. It provides information on policy content, copyright monitoring, and educating on copyright. This collection of selected copyright policies, covering a range of print and digital resources, will assist library and campus personnel with their own work. If policies are nonexistent, outdated, and no one knows what they are, your library may be experiencing policy chaos. To avoid potential legal liabilities, confusion, lost opportunities and tensions among management, employees, customers, and the community at large, the answer is to create current, customized policies geared to your library. 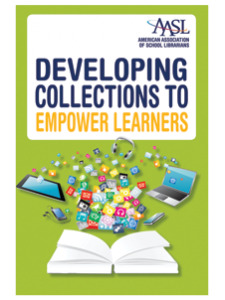 Examines collection development in the context of today's shifts toward digital resources while emphasizing the foundational beliefs of the school library profession. 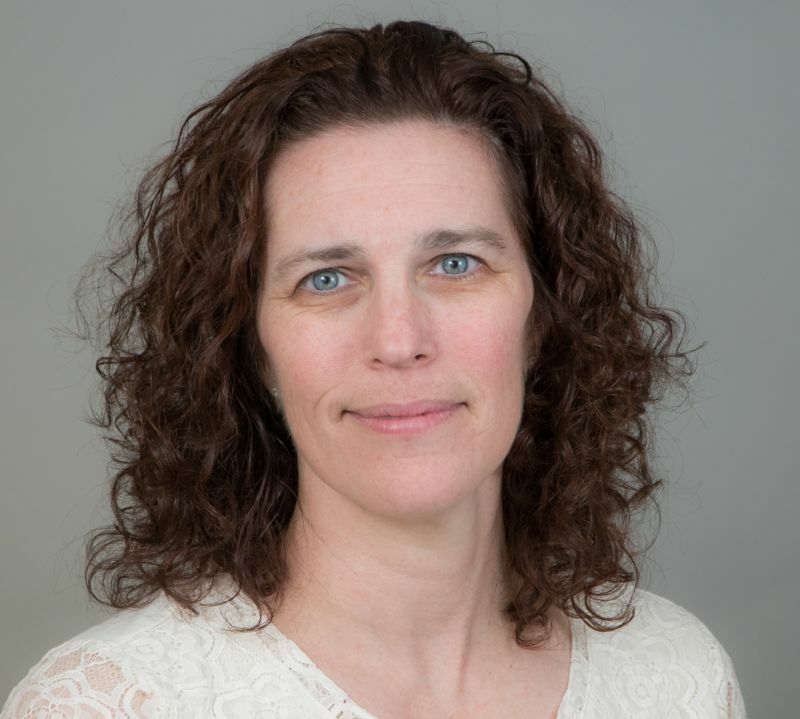 Writer Sue Kimmel includes practical advice about needs assessment, planning, selection, acquisitions, evaluation, and continuous improvement for collections to support 21st-century standards. Your policy manual is the key to your library, and directors need not reinvent the wheel thanks to this new guide. Whether you're part of a 2 person public library or a large research university -- you will find answers in every chapter. What one person considers enlightening and informative, another may find offensive; librarians are often caught in the middle. How does one balance community dynamics with national perspectives and political realities? This book attempts to answer this question. An all-in-one handbook public library managers can use to update policies and procedures, design new forms - or even compile a new manual from scratch. This guide includes more than 300 forms, policies and procedures from 114 public libraries with a diverse range of budgets and staff. Whether you are considering adding new services and want good policies, or you already have expanded service and would like to see if another library has a better solution to problems you encounter each day, this book is for you. Reference service is the lifeblood of your library and in order to be effective you must have a structure in place with the ability to change and adapt to growing needs and new technology. In one detailed multimedia source, you'll find everything you need to evaluate your library's current policies and procedures, and suggestions to help you develop new ones in today's more complex digital content environment.